Police are investigating after a 2-month-old baby died in Yarmouth, Massachusetts, on Tuesday morning. Yarmouth police said they received a 911 call just before 7 a.m. reporting that a 2-month-old was not breathing, was unconscious, and that CPR had been started. 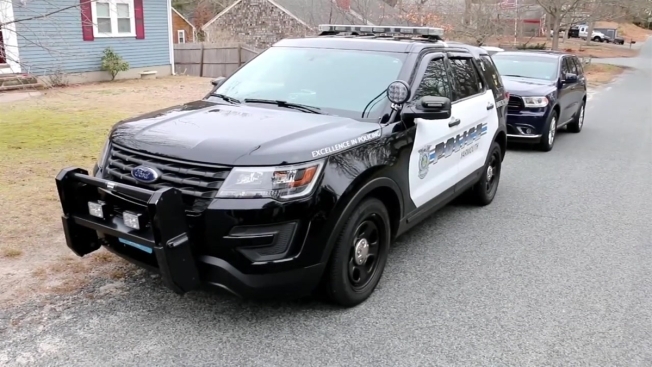 When officers arrived at the home on Webbers Path in West Yarmouth, they said they found a woman performing CPR on the infant on the living room floor. Police took over and the infant was eventually transported to the emergency center at Cape Cod Hospital. Despite their efforts, they said the baby could not be revived and has died. Video from the scene showed at least one police cruiser outside the single-story home on Tuesday. Detectives with Yarmouth and state police are conducting a follow-up investigation. The state Department of Children and Families was also notified.